I signed up for private training sessions with Chris at Body Complete…. It was quite challenging at first as I had not done much resistance training in the past, but after just a few months I really noticed improvements in my general fitness, core strength and flexibility. My main objectives were to work on improving posture and lower back muscles as I have a history of back pain and tight hamstrings after years of playing football. Body Complete has very effectively structured my training sessions to work on these areas and I have not experienced any more back problems since I started on the programme. Having private training sessions enables me to benefit from tailor made sessions at times and places convenient for me. The sessions can be physically challenging but they are always safe and a lot of fun. 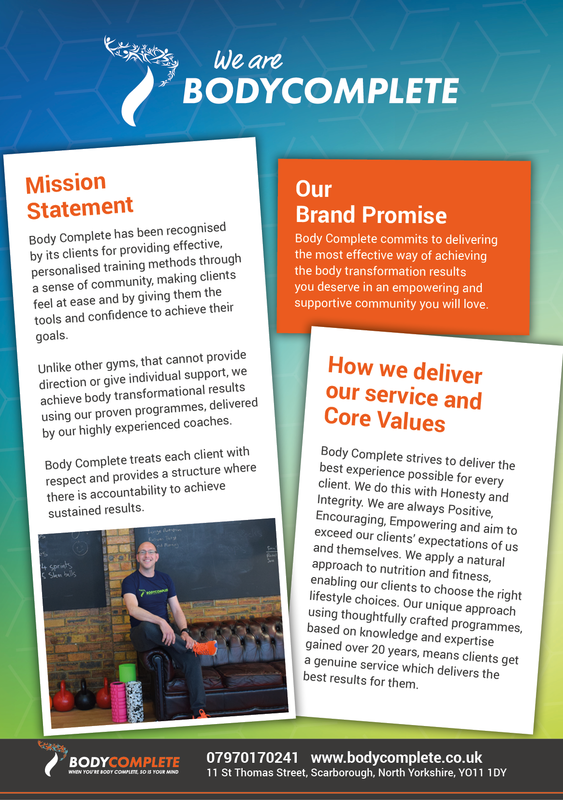 After working with Body Complete for the past year I have no hesitation in recommending them as a highly professional outfit that can help you achieve your fitness goals.